Well Bred Yellow and Blk Labrador Retriever Pups! Sire: HRCH Sundog's Arctic Timber MH QA2 OFA Hips Excellent, Elbows Normal, Eyes CERF Clear,PRA/PRCD Clear, Dilute Clear, EIC Clear and CNM Clear, approx. weight 70lbs, color yellow. Dam: Johnsonlabs Sonic Boom, Hips OFA Good, Elbows Normal, Eyes CERF Clear, EIC and CNM Clear by parentage. Weight. approx. 55-60lbs Color Black (yellow factored). Litter #2: EIGHT YELLOW AND BLACK PUPS whelped 7/1/18 - Ready Aug. 26th. Sire: HRCH Lincoln Creeks Requesting a Flyby Hips OFA Excellent, Elbows Normal, Eyes CERF Clear, PRA/PRCD Clear, Dilute Clear, EIC and CNM Clear. Dam: Johnsons Miss Independent (an own daughter of GRHRCH UH Duckdawgs Eba Roll the Dice) OFA Hips Excellent, Eyes CERF Clear, EIC and CNM Clear by Parentage. Weight 55-60lbs Color yellow. 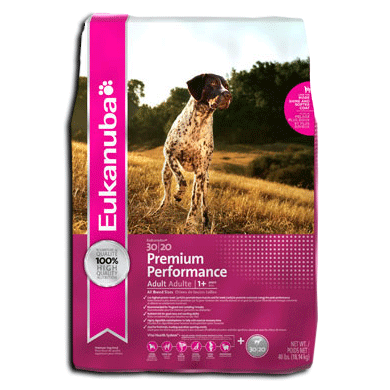 We follow a thorough health program and guarantee all our pups with a 26 month hip and health guarantee. Excellent pedigrees! Super dispositions! 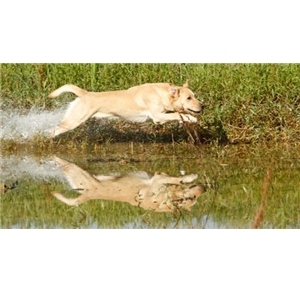 Repeat matings that have worked so well to produce versatile Lab pups that will work well for the avid hunter, weekend hunter and most importantly become a great family companions!!! Shipping possible to many areas in USA. Contact us to reserve your next great retriever!